Play CS: GO for fun. WTF!! Faze win 4 tornaments this year and in these 4 tournaments rain was MVP in 3 How can you say -rain?? 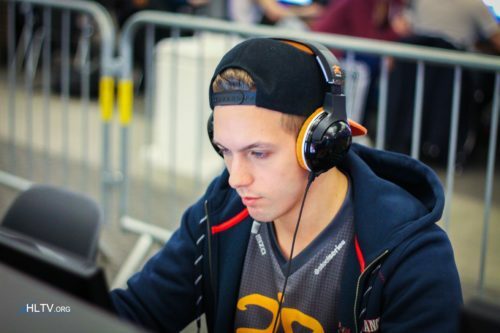 Dignitas go play on ECS http://www.hltv.org/?pageid=357&eventid=2728 probly day 16.
you are scray woth this team? pita I see one conversation fox with maikelele saying "i can play b mirage with pita"